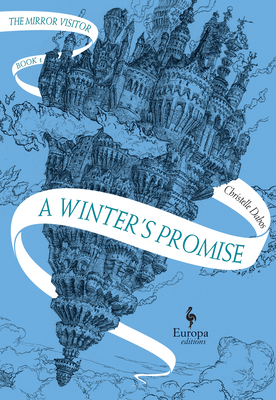 A great fantasy YA page-turner! Ophelia is a great character to follow; she is strong-willed, loyal to her homeland, and has two awesome abilities: being able to see objects' past and teleporting through mirrors! Both of these she uses when she's sent to marry a man she doesn't love!